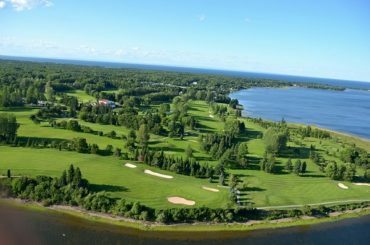 Unlock this feature and more with a Gold Golf Canada Membership. 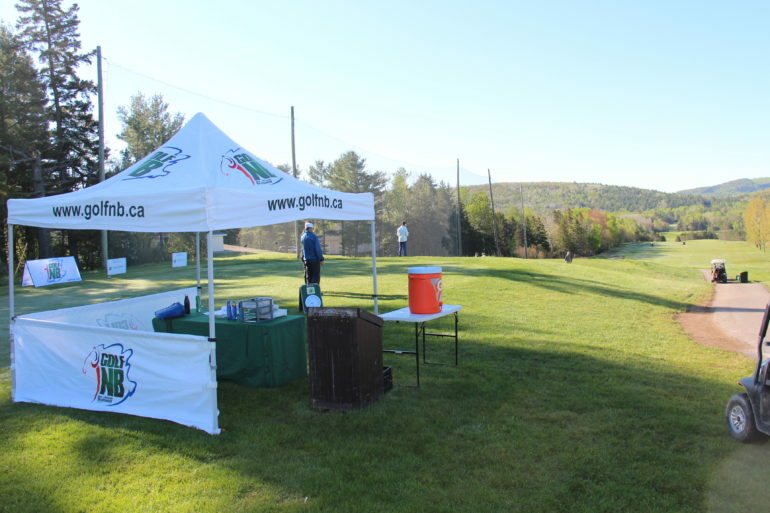 Golf Canada Gold members also rest easy knowing that their golf clubs and other valuable pieces of equipment are protected through the Golf Canada Equipment Guarantee, which will refund up to $2500 in replacement costs for equipment that is lost, stolen or damaged. 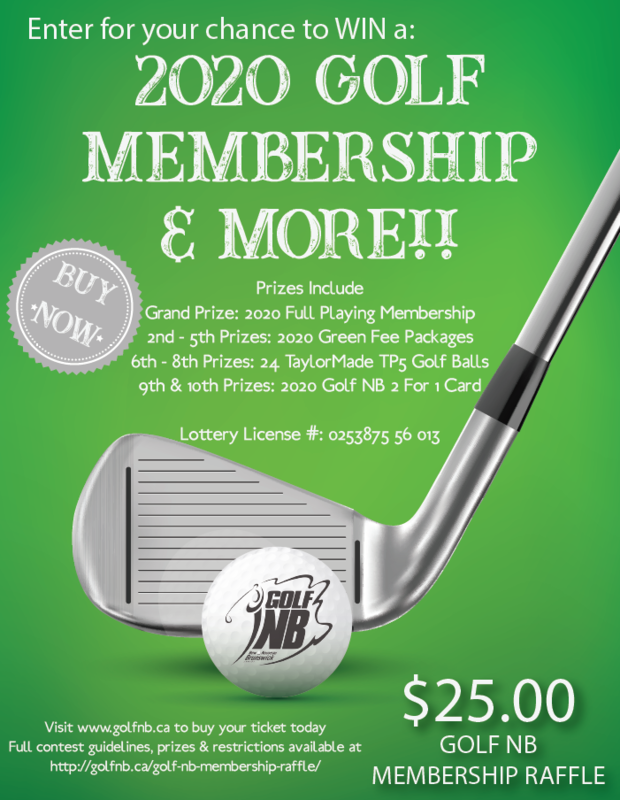 Golf NB’s 2019 Event Registration Now Open! 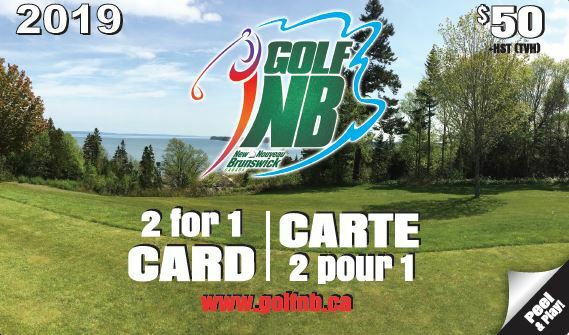 With 23 coupons at 23 different courses, Golf NB has a golf course for you.